Brittany Snow wore MARLI diamond earrings, Borgioni diamond earring, and Harry Kotlar yellow diamond ring to the premiere of ‘Pitch Perfect 3’ on December 12th in Los Angeles, California. 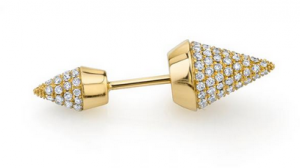 MARLI diamond earrings: Founded in New York by Maral Artinian, MARLI is redefining minimalism with distinctive, original jewelry design, artisanal craftsmanship and precious materials. MARLI draws inspiration from travel, architecture and fashion. 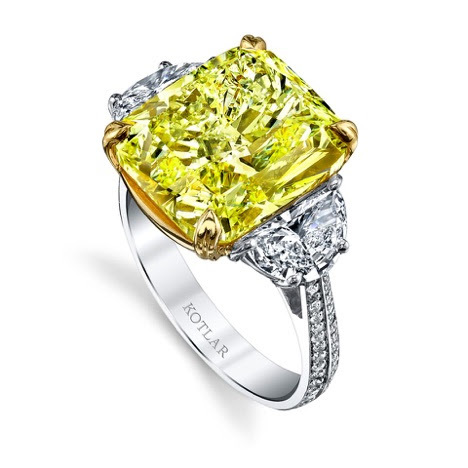 Every jewel is meticulously hand-crafted in 18K yellow, rose or white gold and top quality diamonds. Express your own uniqueness. For more information, please visit www.marlinyc.com.